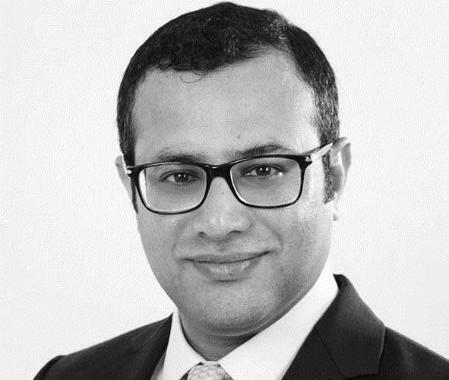 Morgan Lewis Stamford has hired Simmons & Simmons of counsel and co-head of its India group Karun Cariappa as a corporate partner in Singapore, according to the firm’s press release. He specialises in corporate and securities law, acting for corporate issuers, selling shareholders, and investment banks in Asia. Cariappa is a 2002 University of Mysore graduate with a 2003 LLM from the London University’s LSE, who had started his career at Amarchand Mangaldas in 2004 until 2007. From 2007 until 2014, he worked at Jones Day, moving to Cadwalader Wickerhsam & Taft in Hong Kong for a year until 2015, before joining Simmons & Simmons in Singapore. According to Morgan Lewis’ release, Cariappa “has an extensive representation of clients across Asia, particularly in India”. Morgan Lewis had merged with Singapore-headquartered The Stamford Law Firm in 2015. Congrats KC! A great senior and a wonderful human being.